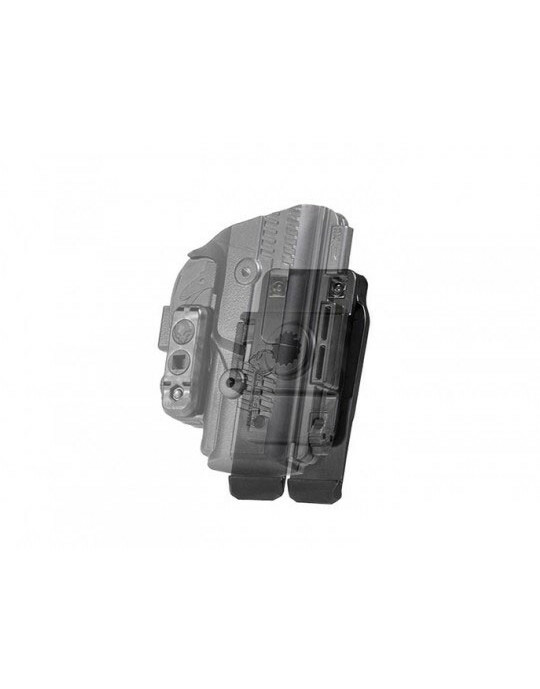 Why settle for the same old Springfield XDs AIWB holster? There are a ton on the market, but almost all have some of the same drawbacks. For instance, kydex pancakes aren't very comfortable. 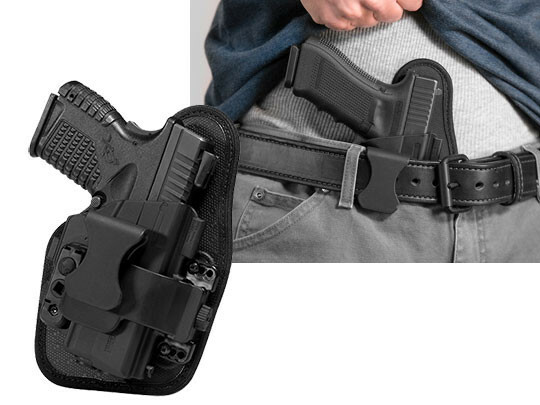 Hybrid appendix holsters often have flimsy backers. Some just have bad fits and poor retention, if it's even adjustable. 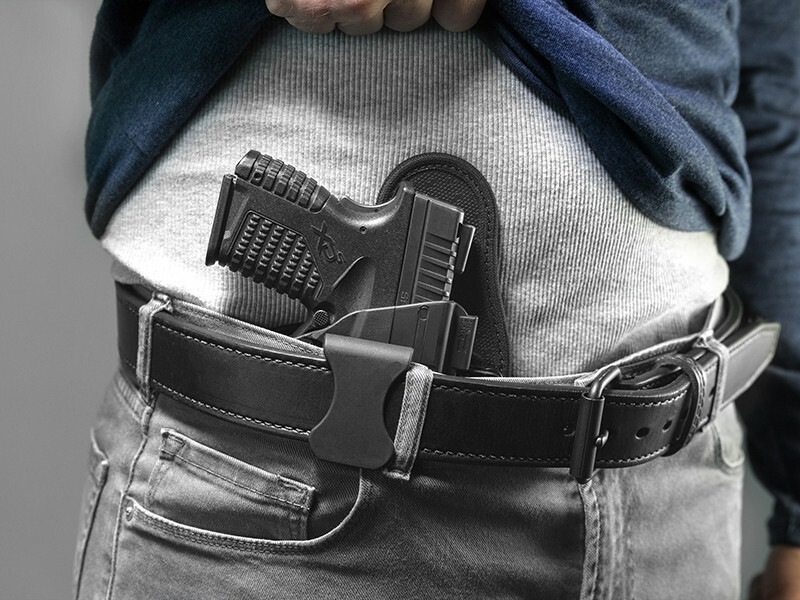 The idea is that appendix carry is supposed to be about convenience, right? It slips in so easy and conceals well, so who cares if it's comfortable? You do, and so do we, which is why we weren't going to ever make an appendix holster just to make one. 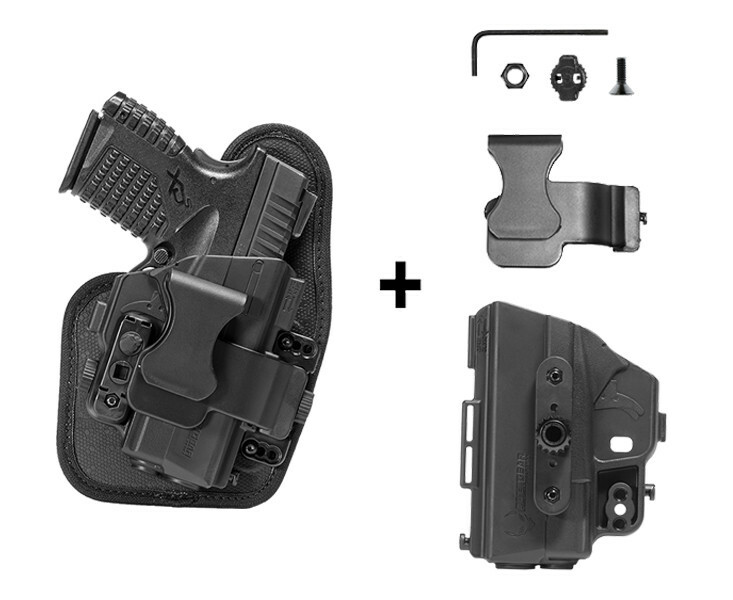 We wanted to make one because it's better than any other XDs appendix carry holster out there. That's what the ShapeShift was designed to be. 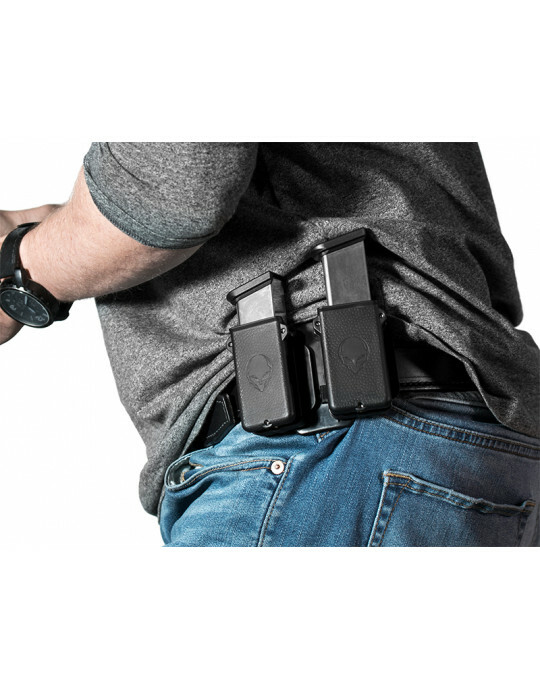 Unlike other appendix holsters, the ShapeShift is designed to carry comfortably, with superior fit and retention and none of the compromises endemic to other designs. 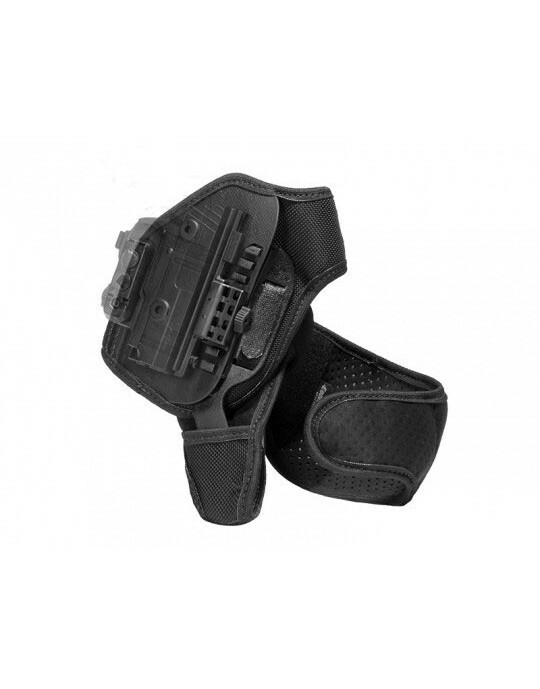 First, the holster shell itself. 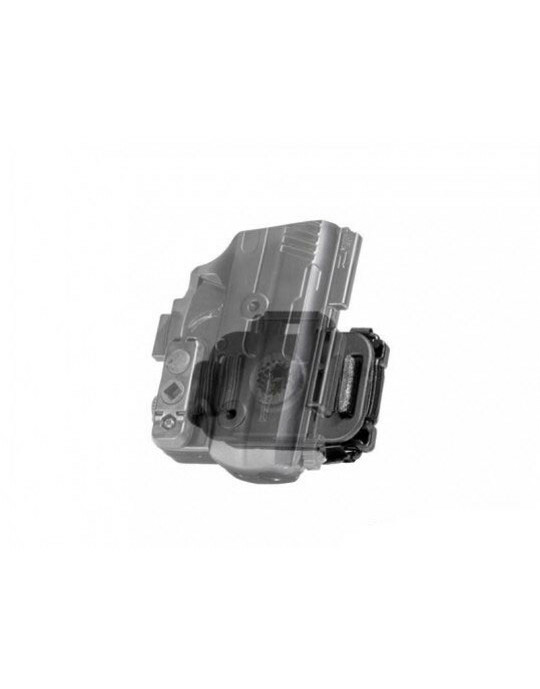 Unlike other XDs hybrid appendix holsters, the ShapeShift gives a full wrap of the trigger guard. That gives the ShapeShift a superior fit and retention out of the box, but also allows for a smaller backer to be employed, making it easy to carry. The backer itself is multi-layered, with each layer acting in concert to offer a superior carry. The backing layer is Cool Vent neoprene, cushioning the wearer while breaking and wicking moisture away. 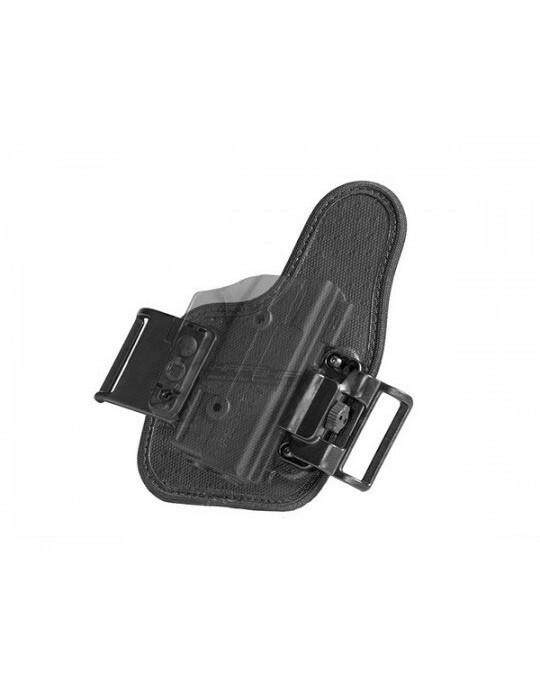 The middle layers of ballistic nylon and spring steel give the holster a firm backbone and ensure longevity. 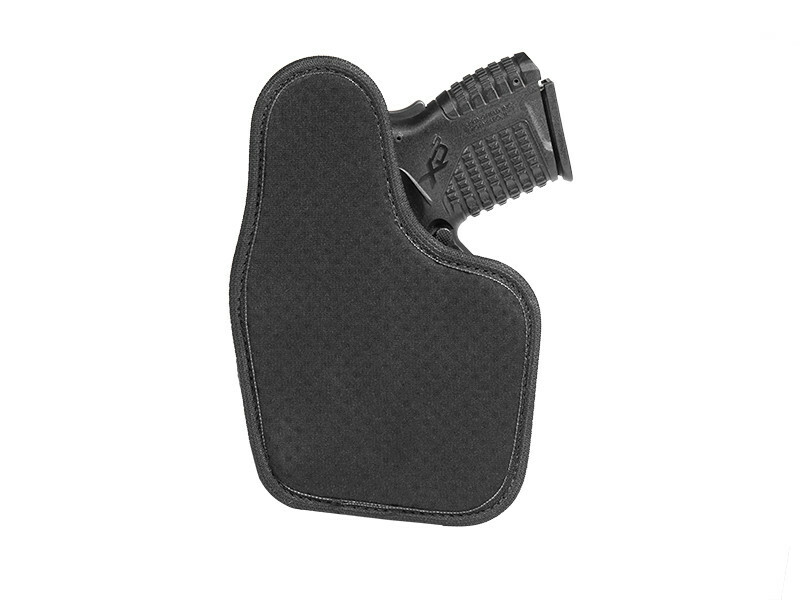 The top layer, our Alien Skin textured fabric, grips the gun but doesn't impact the finish in the slightest. 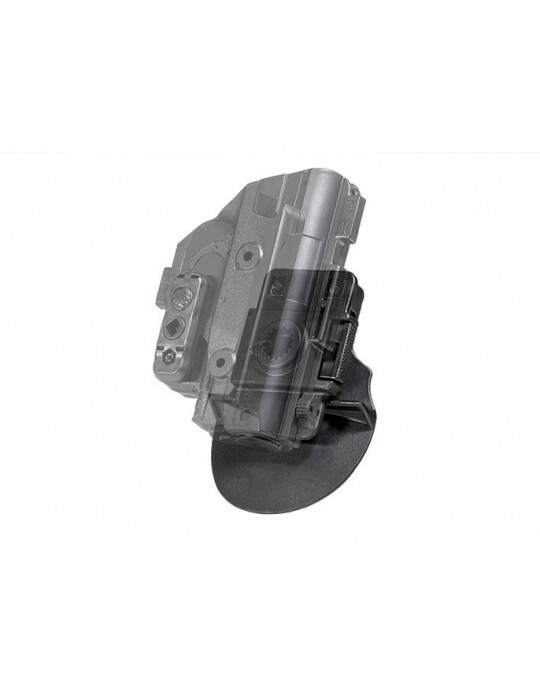 You can also enjoy perfectly adjustable passive retention, as the Adjustable Retention Unit accessory can be dialed to your exact desired setting of passive retention. You can also rest easy knowing that the ShapeShift is backed by our Iron-Clad Guarantee, which includes a full and comprehensive lifetime warranty but also a 30-day trial period. 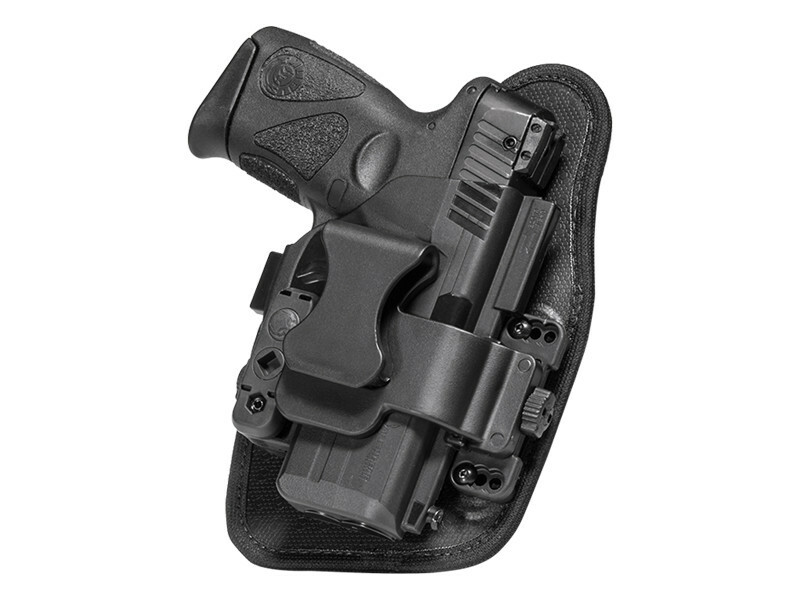 During the first month of ownership, you can "Test Drive" the holster and see if it's really the Springfield XDs 3.3 AIWB holster you wanted. If not, return it during the first 30 days you own it for a full refund. 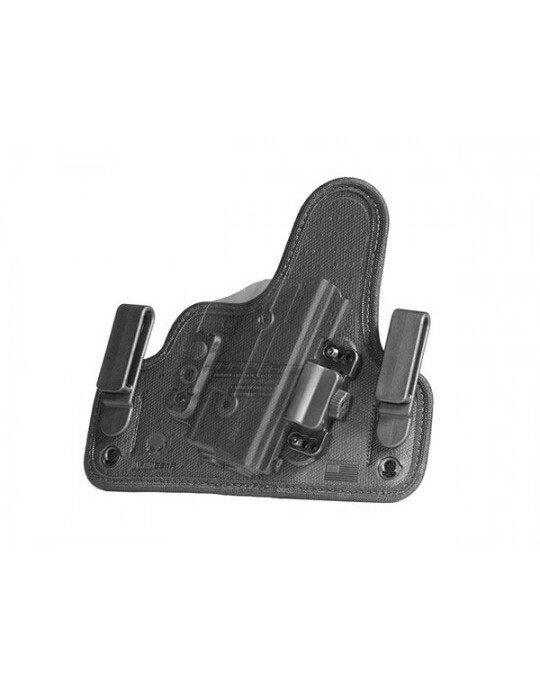 We think you won't want to carry with any other holster.